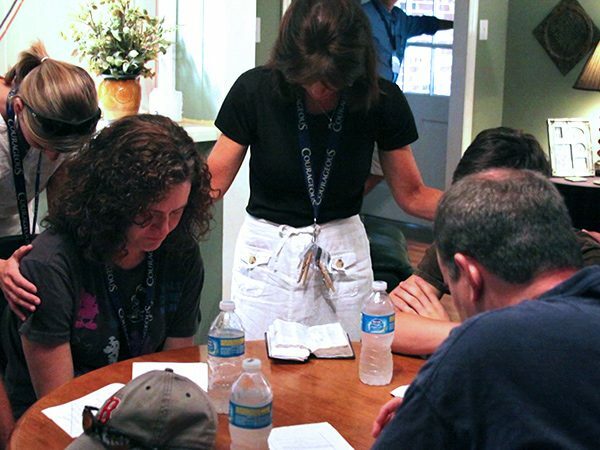 DAN LOTHIAN, correspondent: On every movie set you'll have “lights, camera, action.” But this crew has another daily ritual: praying. 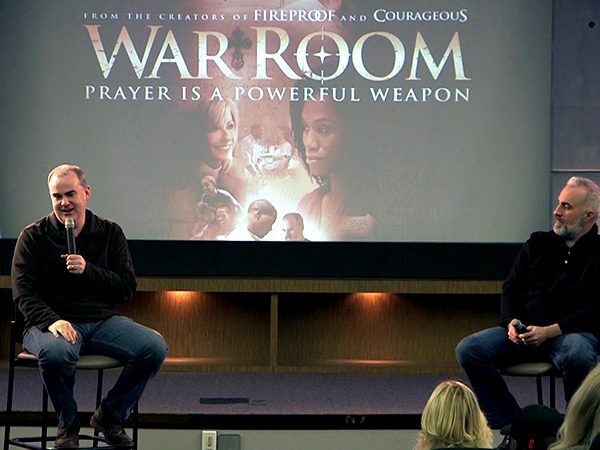 You're behind the scenes of the faith-based film “War Room,” released last year. It went on to become a major hit with a story about the power of prayer. The feature film was released by the Kendrick brothers, who also wrote, produced, and directed it. 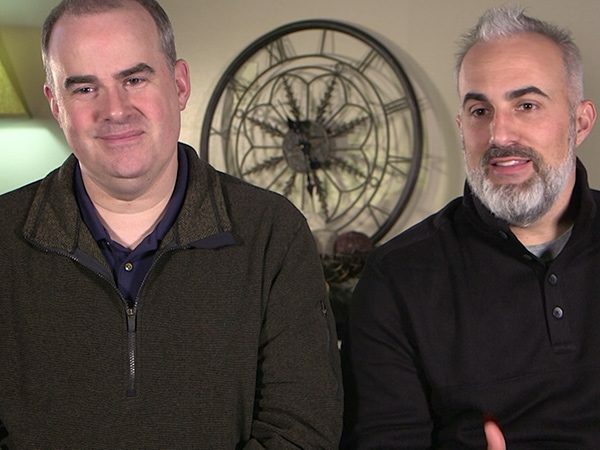 They are two former associate pastors from Albany, Georgia who started with a small outreach film for their church and now have a number of big-screen successes. ALEX KENDRICK: You’re finding in the last decade more organic faith films being made. And the production quality is getting better and better every year that goes by. STEVEN KENDRICK: We have access now to some of the special effects gear for a few thousand dollars that Hollywood used to only have for, you know, half-a-million dollars. And so suddenly it became accessible. ALEX KENDRICK: And so people are realizing this is a powerful, impactful, legitimate genre that’s touching lives. It’s not just pastors and pulpits which we need, but it’s now telling stories and parables, if you will, visually on a movie screen. LOTHIAN: Their first project, made for $20,000 was “Flywheel,” a story about a dishonest used-car salesman who turned his life around. Dozens of church volunteers helped make it happen, but they barely delivered it on time. STEVEN KENDRICK: By the time we finished the edit and burned the first DVD to take to the theatre, we realized we hadn’t even watched it all the way through. LOTHIAN: It sold out the first night, and to the surprise of the theatre manager kept doing well. ALEX KENDRICK: He said you know, can we extend it another week? And he kept calling every Monday saying we want to extend “Flywheel” another week. LOTHIAN: They’ve now released five films. 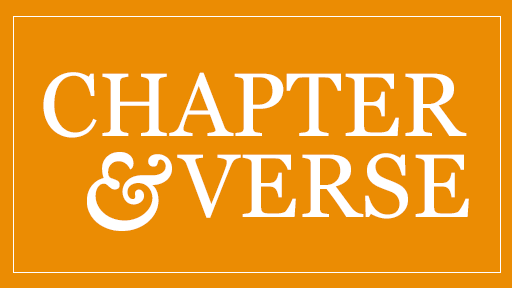 Their budgets have increased with every new project, but their mission remains the same. ALEX KENDRICK: We do ministry through movies and desiring to impact people’s lives at a heart level. LOTHIAN: That’s what many of these movies have in common. They are unapologetically Christian. You don’t have to read between the lines to find faith. They only make up a fraction of the overall feature film market, about 1 percent last year and a little more than 2.5 percent the year before, according to Boxoffice.com. But those numbers represent hundreds of millions of dollars, and business is booming. “War Room” was made for $3 million. It’s domestic total? $68 million. 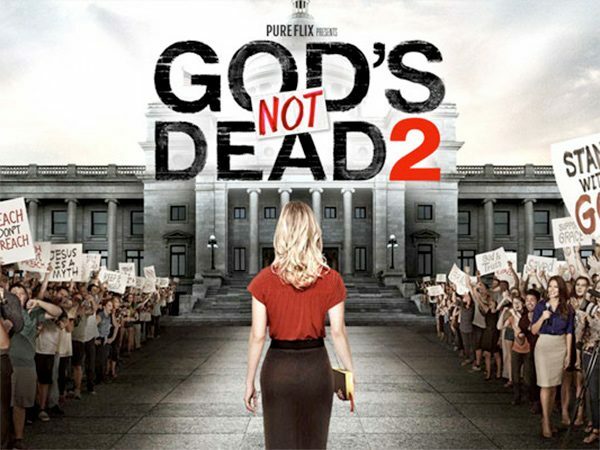 “God’s Not Dead,” another big feature film about standing up for your beliefs, was produced by Pure Flix Entertainment for $2 million. It’s made $61 million. MICHAEL SCOTT: We definitely didn’t think “God’s Not Dead” was going to be as big. LOTHIAN: What’s driving these numbers? 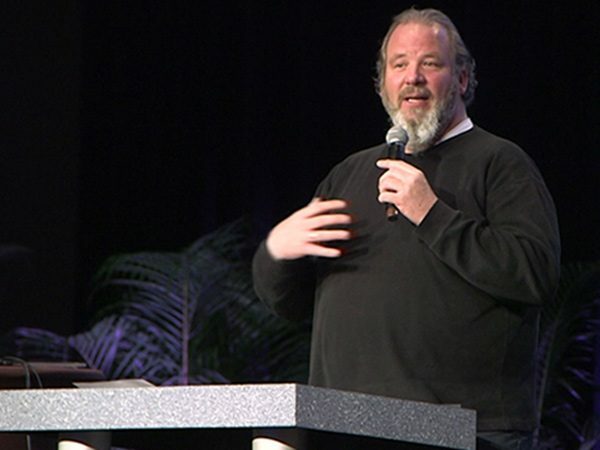 Michael Scott, a partner and producer at Pure Flix, says the message resonates with a wide faith audience that has been hungry for good biblical content. SCOTT: If you look at, you know, the American population, you know, half or more—they say, they confirm that they’re Christian. So it’s a huge niche. And these films—I think we’re just seeing the beginnings of what these films can do at the box office. LOTHIAN: Churches play a big role, too. Influential pastors are often consulted before movies are released. They in turn promote them to their congregations and often buy up large blocks of tickets. SCOTT: Ultimately, in order to get the grassroots really working and moving on these films, we need the pastors, and they’re the gatekeepers. And so if the film won’t go past the gatekeepers, it’s never going to reach the consumer. 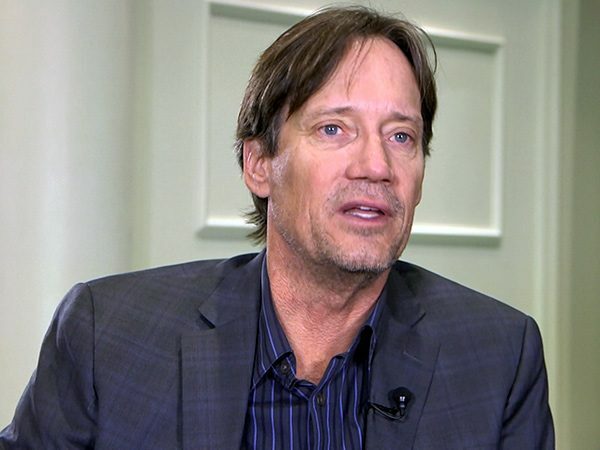 KEVIN SORBO: People need to wake up to the fact in Hollywood that there’s an audience out there. 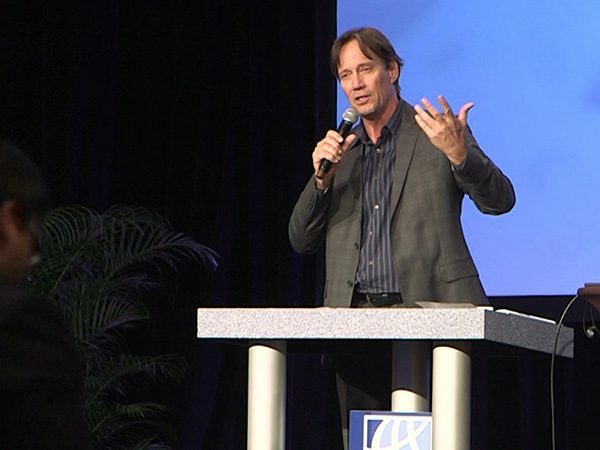 LOTHIAN: Actor Kevin Sorbo, who identifies himself as Christian, is not only known as the star of the 1990s TV series “Hercules,” but also for roles in faith-based films like “Soul Surfer,” “Abel's Field,” “Gallows,” and “God's Not Dead,” where he played the role of an atheist philosophy professor. From “God’s Not Dead”: She died believing that someone out there loved her even while strangling her to death. A god who would allow that is not worth believing in. SORBO: I get stopped all the time because of the faith-based movies. People say please make more. They would come up to me and say we love this. We want more. Please tell Hollywood to make more like this. LOTHIAN: Some criticize the message as propaganda, too “in your face.” And many movie critics have delivered poor reviews. But investors drawn by faith and finances are taking a much different view. The success of these films has created new opportunities. Bill Reeves is one of the founders of a company called Working Title Agency, located in the affluent Nashville, Tennessee suburb of Franklin. Reeves and his partners launched two hedge funds to help independent filmmakers turn creative Christian ideas into reality. 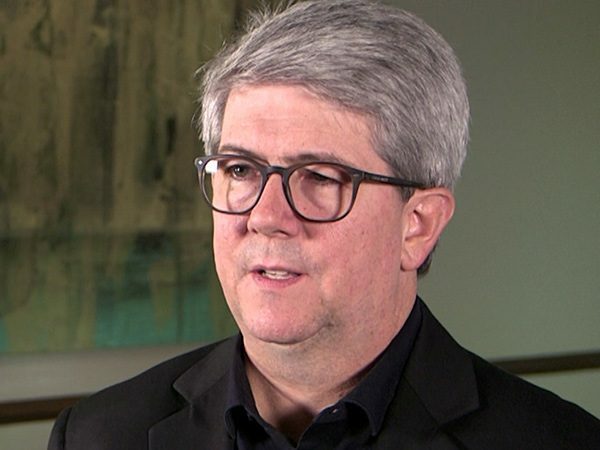 BILL REEVES: it allows high net worth people who are interested in investing in faith film s a lot of them believers and Christians, to really have a double bottom line. We can show them that they can make money by not betting on just one film, but a slate of them. And then in return, know that their money went to spread the message of Christ around the world, which is really why we’re all in this business in the first place. LOTHIAN: What percent of investors are driven by ministry first and returns second? 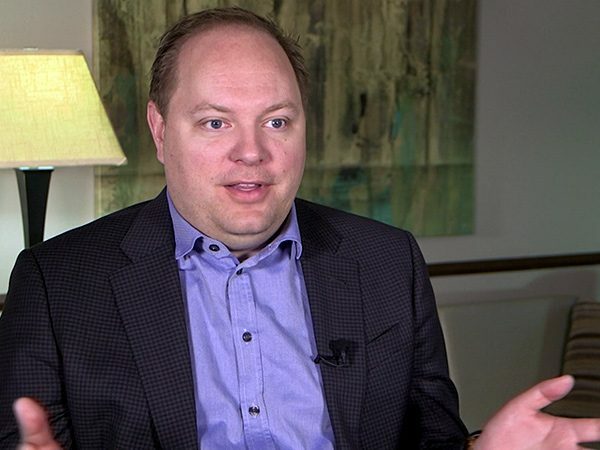 REEVES: I’d say of our investors, about 80 percent of them are interested in the double bottom line, and 20 percent are just interested in the return on investment. LOTHIAN: There’s something else in the mix. These films often come with study guides for churches and home groups, religious books, merchandising, and licensing. It all adds up. REEVES: The investors look at it as a way to sort of hedge their investment, because they know that they're going to be drawing revenue not just from the screen and the DVD, but the products that go with it. LOTHIAN: Hollywood has been paying close attention. Small budgets with big returns is a good business model. SORBO: Anytime you get 35 times back on your money in Hollywood they’re going to wake up a little bit. LOTHIAN: And when “War Room” knocked Universal Studios movie “Straight Outta Compton” from its number-one spot over Labor Day weekend, it did not go unnoticed. ALEX KENDRICK: We were thrilled with the response. The word of mouth was like wildfire. LOTHIAN: Major Hollywood studios have formed divisions to focus on this growing genre. AFFIRM Films, a division of Sony Pictures, says it has invested tens of millions of dollars in the Kendrick brothers brand, which by the way also includes that first movie—“Flywheel.” Rick Peluso is the company's senior vice president. RICK PELUSO: We know what our audience wants, we know how to market to them, and we're out there developing and producing content on our own to meet that need. LOTHIAN: Peluso made those comments at the recent annual National Religious Broadcasters (NRB) convention in Nashville. The city widely known for its country music is also where many top Christian artists are based, along with companies that produce faith-related content. It's the perfect backdrop for this convention of vendors, speakers, workshops, and movie screenings. The NRB was once all about radio, but the overall media landscape has changed, and so too has this organization. For the last three years there's been a big emphasis on faith films and making it in the movie business. NRB president and CEO Jerry Johnson says it's paying off. JERRY JOHNSON: We're got 15, 20 studios here this morning, and we're pitching scripts. NRB members are pitching scripts to these major studios. Last year a major studio picked up an option on one of the Christian scripts that was proposed, and then in the afternoon it's professional development. Good acting, good directing, good distribution. So we're all in. The question now: Will there be greater outside pressure to perform, and will Hollywood exert more influence over the message? SCOTT: I think you're always going to have that problem. I think you get big studios that come in. They have their machine. But this audience and what they want is different. As soon as you deviate from what people view as biblical, that's when you start to lose the church. LOTHIAN: And to lose the church is to cut off the very pipeline that helps fill seats, move related products, and multiply that double bottom line. For Religion & Ethics NewsWeekly, I'm Dan Lothian in Nashville. Professional filmmakers, many in Nashville, Tennessee, are beginning to make big profits on faith-based low-budget feature films. The production values are high, and the Christian stories are appealing to large audiences, especially when the movies marketed through churches. Correspondent Dan Lothian says Hollywood is paying attention.